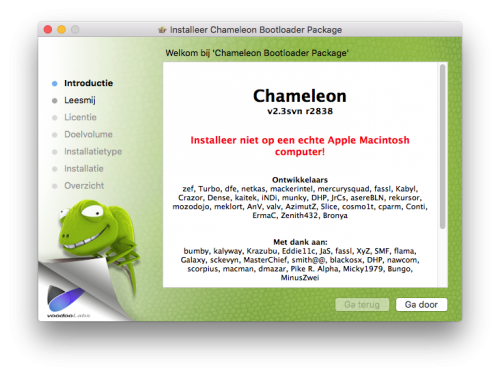 Chameleon is a boot loader built using a combination of components which evolved from the development of David Elliott's fake EFI implementation added to Apple's boot-132 project. - Fully customizable GUI to bring some color to the Darwin Bootloader. - Load a ramdisk to directly boot retail DVDs without additional programs. - Hibernation. Enjoy resuming your Mac OS X with a preview image. - SMBIOS override to modify the factory SMBIOS values. - DSDT override to use a modified fixed DSDT which can solve several issues. - Device Property Injection via device-properties string. - hybrid boot0 / boot1h for MBR and GPT partitioned disks. - Apple Software RAID support. - Nvidia & ATI/AMD Graphics Card Enabler. - Automatic P-State & C-State generation for native power management. The code is released under version 2 of the Gnu Public License. Kernel flags module was rewritten. Now it won't remove unknown flags, and supports auto-update for new ones. Also support for PrivateData was added. El Capitan is full supported by Enoch. Latest revision of my Chameleon bootloader branch. A collection of files need to make a bootable Chameleon USB from Windows. 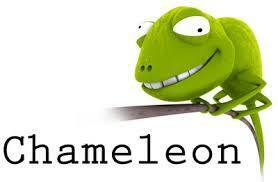 Lastest version of Chameleon based Enoch bootloader (supported uefi, efi and standart legacy bioses). Tested & Uploaded by: KemalALKIN on legacy bios (msi ami bios). 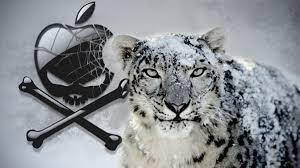 Tested & Uploaded by: KemalALKIN on Maverick 10.9.x & Yosemite 10.10.x versions. 2436. Update pkg resource file and remove duplicated check. 2395. nVidia, Intel Haswell and Ati IDs update. 2390. nVidia and Intel gfx IDs update. Apply patch: (Credits to Thomas Jansen aka tja) - Reading options from all devices during boot. The options for the boot menu are only read from the devices rd(0,0) or bt(0,0). Consequently, boot menu options (e.g. "Quiet Boot", "Timeout", etc.) in plists on other devices (like most users have) are ignored. This patch extends the list of paths to search for the options plist on all devices that can be found. Loading custom ECDT.aml, Darwin version string printing, clean boot-args, change firmware rev. to real Mac (0x0001000a), added kernel-compatibility, boot-file, boot-args, machine-signature, random-seed DT properties & some minor changes. Fix error introduced with rev 2327. Merge latest Bungo's SMBIOS improvements. revert changes in commit 2211 for device.c. Embedded the HDAEnabler injector from module. Update from 2231 to 2233 (Huge language update. -Add Flag choice for vdt dart=0 thx bcc9 >>url="http://www.insanelymac.com/forum/topic/282989-vtd0-fault-after-1082-google-hasnt-heard-of-it-any-help<<). Update from 2223 to 2231 (-Updated HDAEnabler module. -Fix invalid pointer into XML parser credits to julianpid). Update from 2203 to 2223 (-Add pre-compiled HDAEnabler module. -Update languages. -Fix Bug in the loop that look for an ATI card. -Fix menuBVR initialization problem. -Extension without kPropOSBundleRequired). This is new Chameleon of Developer AnV and Ermac.Muny speed and stability works!!!! 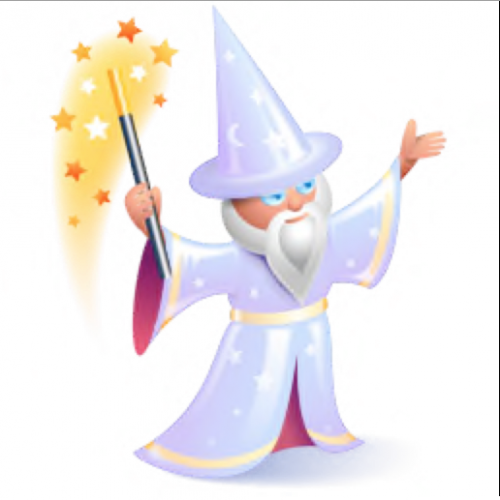 Chameleon doesn't support Yosemite yet, so Chameleon Wizard is not of any use in 10.10. We have to wait. New update with working download (from server). If you can't boot with OS X and VT-x/VT-d enabled in BIOS, use this flag. Voce vai precisar baixar a DMG ML 10.8.3 original, Pen de 8GB e o Download myHack 3.2 BETA 8.
sendo Windows 7 (FAT), myBoot e HD (Expandido Journaled), reinicie o computador com o boot dvd windows. Instale o que quiser e depois de tudo atualizado (tipo SP1 W7) antivirus e tudo mais reboote com o Pen USB (ML myHack). Instale normalmente e depois continue com o Pen USB, de o boot com ele e depois instale o myhack completo na unidade HD. Depois disso tuuuuuuuudo, apague o diretório extra da unidade HD. Abra o app myHack e Instale o Chamaleon na partição myBoot. Agora copie todo o diretório extra (myBoot) para dentro da unidade e reboot. Pronto! Detona e nao esqueçam de usar sempre o utilitário de disco e verificar com repara;'ao. Good Job!